Main Level 1,186 Sq. Ft.
Second Level 1,632 Sq. 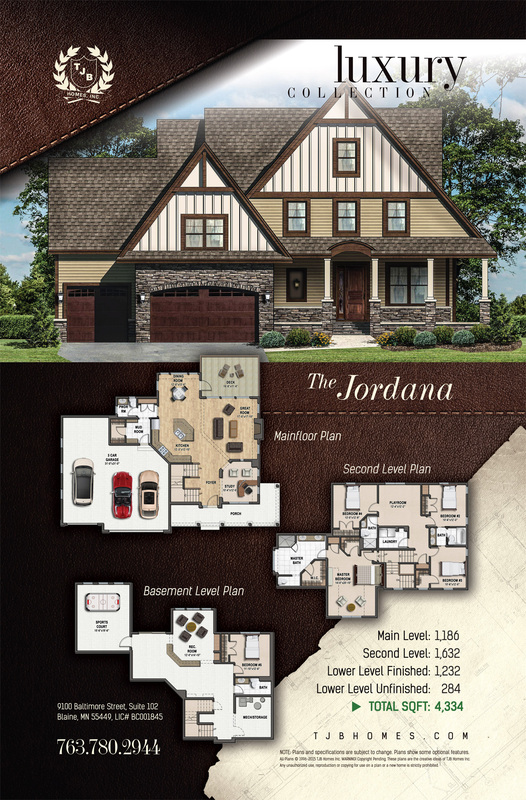 Ft.
Lower Level Finished 1,232 Sq. Ft.
Lower Level Unfinished 284 Sq. Ft.